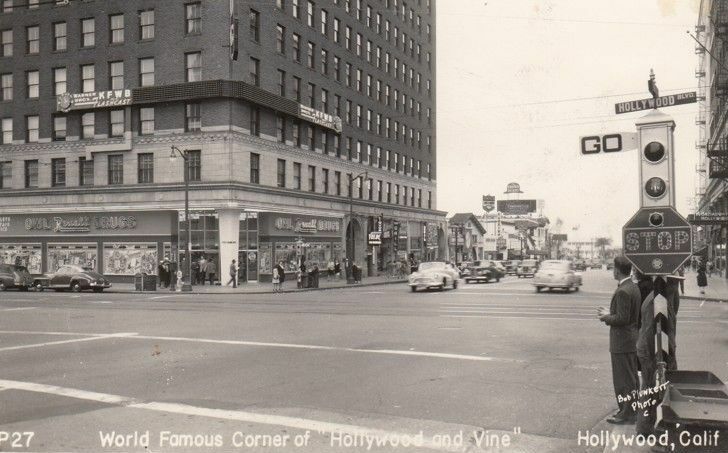 On September 20, 1939 two women crossed paths at the busy corner of Hollywood and Vine. Though they hadn’t seen each other in 26 years, sisters Fanny Rapport and Ida Schachter recognized each other at once. They had lost contact after Rapport left New York and came to California in the ‘teens. In 1938 Schachter too, ended up in Hollywood with her husband. She lived just down the street, at 1804 Vista Del Mar Avenue. The chance reunion made it into the Los Angeles Times, a minor human interest item for a slow news day. Hollywood- a place where people came to start new lives, assume new identities perhaps- was full of such tales. To at least one reader, however, this story was positively riveting. 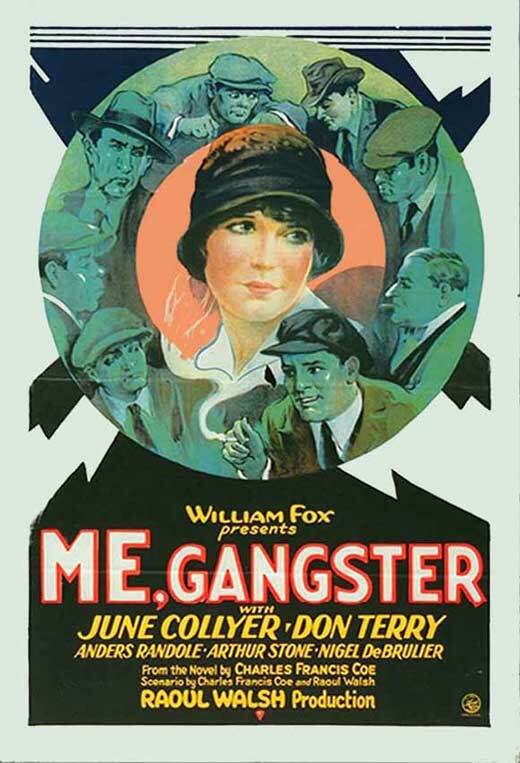 Gangster movies had been around almost as long as the motion picture industry itself but gained in popularity during Prohibition, when the violent exploits of real life gangsters made headlines daily. Then as the news shifted its focus to gangster chasers- the G-Men- the movies followed suit. Still later, the genre would overlap with what we now call film noir with its own ripped-from-the-headlines depictions of the modern day gangster.